Find a perfectly designed home, exclusively yours, and irresistibly priced. It used to be that custom home design was a very expensive option because of the upfront fees and cost involved. Engineering, working drawings, construction plans, all had to be completed before you had any idea what the home would cost to build.Now technology has made it easy to produce a very simple prelim sketch with all the basic design elements. This is enough for us to provide an accurate cost to build before you spend any more money. Why is it That so Hard? It so hard to Find The Right Plan With The Right Builder For The Right Price? Plans are usually attached to a particular Builder, so the both the plan and builder have to be right.Then you better hope the price is right as well The stars pretty well have to be in alignment for that to happen. Most builders don't have a process that will easily and inexpensively get you a home design that is suitable. Custom design therefore becomes a difficult drawn out process. You are forced to scrape around for ideas, and settle for a patch-up plan. Cobble together some ideas, and settle for a patch-up project plan. you risk time, money & effort on a plan that may not work? there are no guarantees, you pay whether you like the plan or not. 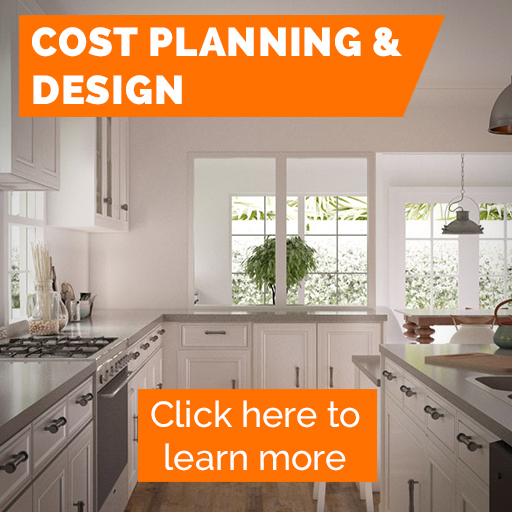 Unlike our competitors, our comprehensive Custom Home Design & Build service is an integrated processes that not only gives you a cost-free custom designed home, It provides ongoing pricing information that facilitates cost-planning. Find Out More! A speedy and simplified approach to achieving your dream home. 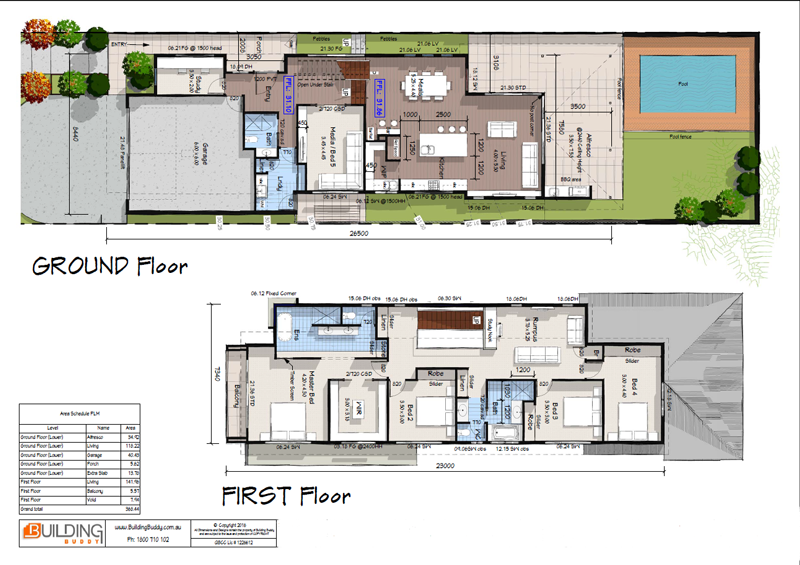 Cost Effective, visually detailed home design options. Builders who understand Small Lot Home building. The project is fully and continuously priced from the start. Tailored to give you more for your money. Why Pay More if You Don't Have to? Having a home that is uniquely yours, and perfectly suited for your block, doesn’t need to cost an arm & a leg. There is no financial risk,no wasted time, and you choose the builder that is right for you. We design with you in mind. Creative solutions to fit any budget. Exclusively yours, and irresistibly priced. This Page is a tiny collection of the large library of plans we have on file. We Present them here to help you gather ideas. the ultra modern facades that are so popular right now. Every genre has its special appeal, and we love creating homes in in all of them. We do Recommend You Use Pinterest to collect your ideas. That way the ideas you like are collected in a location that can be easily sorted and shared. They will be invaluable later because it allows your designer to assimilate your taste into a personal style that reflects your preferences.You will be rewarded later with a superior all-round home design & building experience. Why Build a New home and Not Make it Your Exclusive Creation? Home Designs with the main Living Upstairs – and with Decks to either the front or rear. Split level Small Lot house Plan. 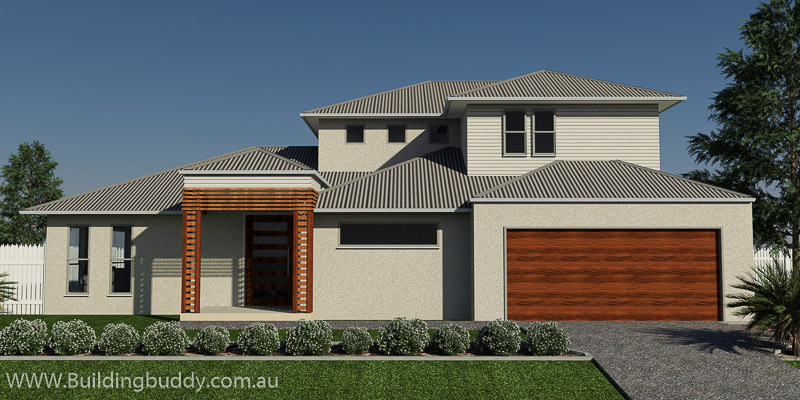 Both Single and Double Storey Small Lot House Plans. Wider Small Lot House plans for the lots wider than the traditional 10M. Small Lot Homes for Subdivided Corner with Rectangle or Square shapes. Living on a small lot in Brisbane is a liberating experience. If ‘Location, Location, Location’ is the catch cry of the Real Estate Professional, then ‘Convenience, Service and Savings.’ is the comfort for the small Lot homeowner. Our small Lot House Plans capture this spirit of change and innovation, and opens up a whole new world. Nothing breaks the chains of long hours traveling, and toiling, for a faraway house, than a comfortable home in a convenient location. People now want to be close to the action. Small Lot Homes were born of this necessity to make our lives less complicated, and to afford us more leisure time. That is what makes a good design, in a great location, such a winning combination. Our extensive collection of Small Lot House Plans is a testament to the popularity of the lifestyle that flows from this choice.